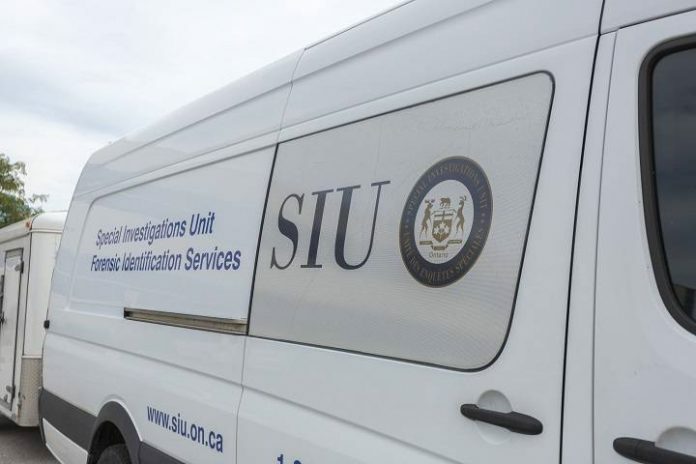 The SIU has called off their investigation into a death in St. Catharines. Local police responded to a report of a man sitting on the Burgoyne Bridge on January 19th. According to the SIU, the man jumped off the bridge when the first Niagara Regional Police officer arrived. He was pronounced dead at the scene.